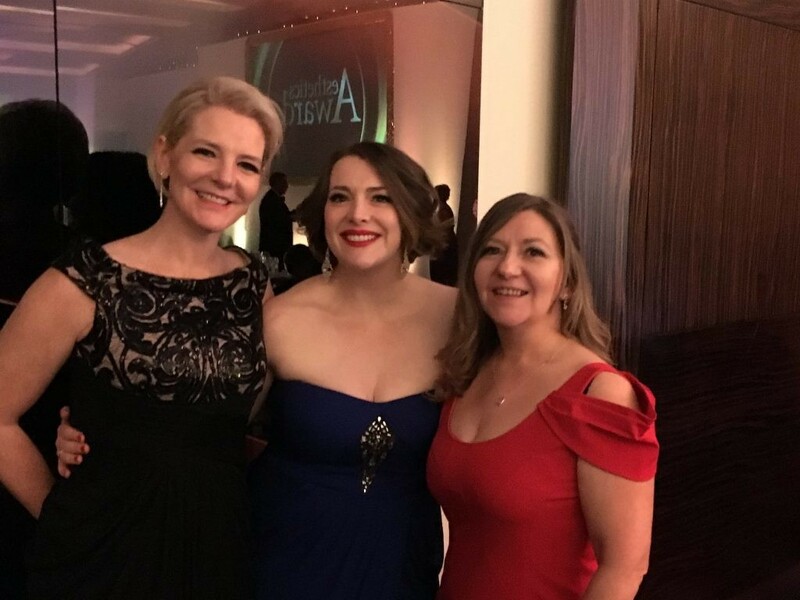 Radara was commended for the â€˜Most Innovative Productâ€™ award at the prestigious Aesthetic Awards awards in Londonâ€™s Park Plaza Westminster this December. Radara held out against stiff competition from some of the industryâ€™s biggest players and the team were delighted with this high recognition from peers and colleagues in the industry. The team, including CEO Ken Jones, Commercial Director Sue Thomson, Sales Director Jean Johnston and PR Director Julia Kendrick were present at the ceremony to receive the award. The micro-channelling skincare technology underpinning Radara is a world-first and was developed by leading UK experts at the state-of-the-art Institute of Life Science at Swansea University. Â Radara has also been recognised as an emerging trend in consumer press, being featured in Vogue, Raconteur, Harperâ€™s and the Daily Mail to name but a few.